Yesterday we celebrated Father’s Day. 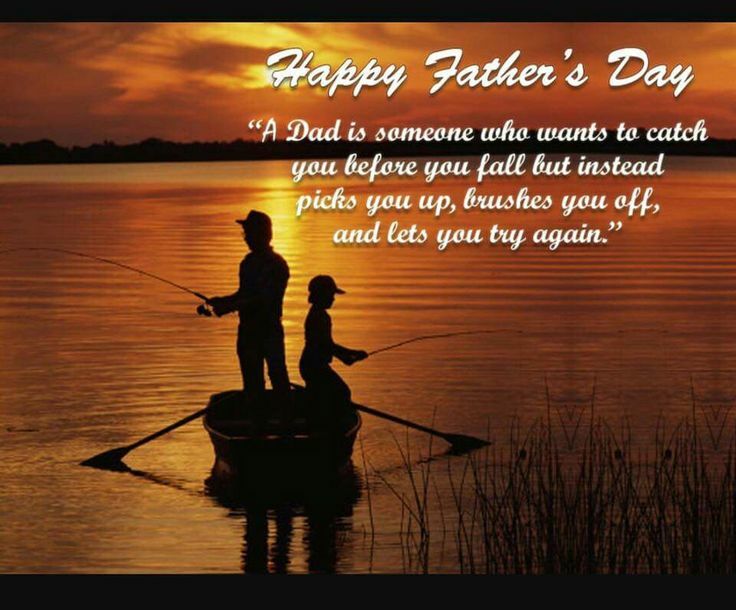 A very special day for all Fathers. God thought it so important that He chose Joseph to be the father of Jesus Christ, His Son. God wanted to provide examples of how families should live together through the example set by Joseph:-a loving, steadfast, faithful servant of God who followed His will by marrying Mary and raising God’s precious child JESUS CHRIST. I no longer have my father with me, but I want to give tribute to him and my husband- a father of two girls (and a dog called Frenchie pictured below, who is our furry daughter, whom my husband still fathers LOL!!!! HAHAHA!) and to all fathers living or non living for the important role they have or have had, in bringing up their children. I believe Fathers contribute in building stronger and happier children, families and communities. I’m a believer that a child will always need a father throughout his/her lifetime. Fathers should never stop being a father and a child never becomes too old to need a father. Being an educator I see first hand the important role of a father, keeping in mind that a child’s personality and demeanour is well formed by the age of five. Fathers can provide a loving family and an environment of love and support for the mother of his children and for the whole family. Students look at the examples set by their fathers. Students hang on to their father’s every word. Fathers can do no wrong in the eyes of their children. Fathers can educate and teach their children about life. Fathers can heal the heart of a child’s broken heart. Fathers can cheer up a child when they are down. Fathers can give blessings to their children. Fathers can protect and provide support to a child when they are young and later on in life. Fathers can set goals and limitations for a child to help them grow into responsible, world citizens. 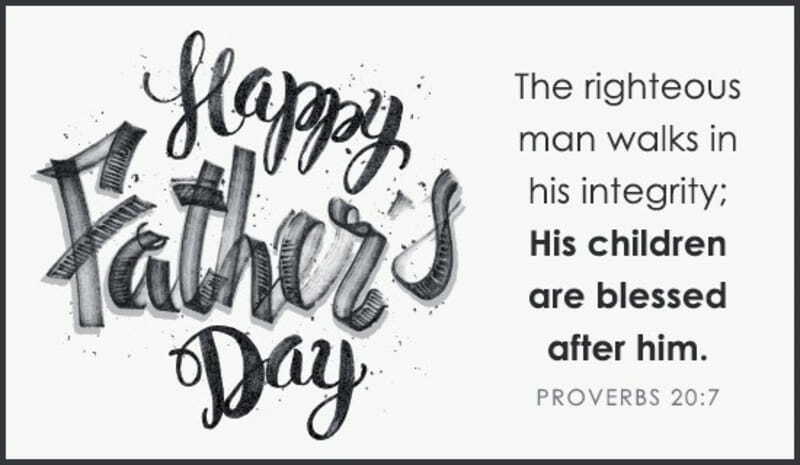 But most of all, a father’s role as being a leader and to direct the path of every child they father. Boys learn to be boys from the examples set by their fathers. Men learn to be men by the examples set by their fathers. So how crucial is the role of a father? I would say extremely crucial. Fathers need to take their role seriously. A parenting course may help them be better fathers. Getting on well with the mother of their children is also important because they should function as one. That means setting goals, standards and parameters for their children together, so that they are uniform and followed by both the mother and the father, so that there is no misunderstanding between them and their children. Saying NO to a child from a young age, is not a dirty word but a lesson in teaching their child to become a better person, a lesson in teaching their child to become a well rounded, balanced individual. This is not saying that fathers don’t make mistakes, they do, we all do. We are all humans and all humans are flawed with biases, but as parents we should aim to be the best versions of ourselves so that we can raise the best versions of our children. I do know people who have been hurt by their fathers and I feel very bad for them, however we should never make excuses for our poor judgement and actions. I know people who have had a difficult childhood but never gave up and have grown to be strong and influential fathers because they looked up to God for help and guidance. My suggestion to those who have been hurt, is to never give up, ask for help and allow Father GOD to be your heavenly Father who is madly in love with all His children. A big thank-you to my husband and Father, who with love and support have raised great daughters and sons to be great people they are today. My gratitude goes to God my heavenly Father, who has blessed me with my husband and earthly Father. 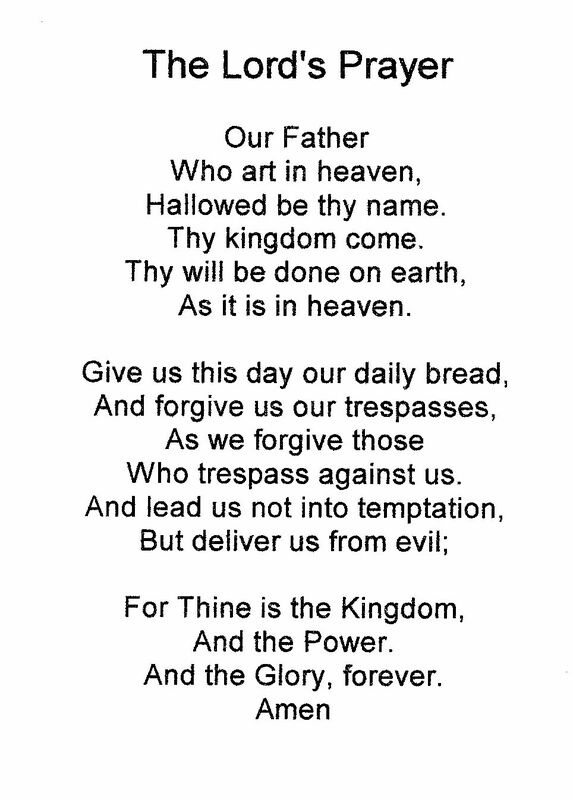 The Lord’s prayer below is the prayer that Jesus recited at that very dark moment in the garden of Gethsemane just before His crucifixion. This is a very special prayer because it is a prayer of repentance, forgiveness, redemption, praise, healing and hope. However, Jesus taught his disciples the Lord’s Prayer in Matthew 6:9-13, and not in the garden of Gethsemane. Also, “For thine is the kingdom, and the power and the glory, forever. Amen” is a later addition, not Jesus’ words. great words. Thanks for sharing. Thanks you for reading and responding to it.